Growing up, one of my favourite stories was the Wind in the Willows. I loved reading the riverside exploits of Mole, Ratty, Badger and Toad. I couldn't resist making up a badger pattern in honour of one of my favourite characters- the grumpy but practical Badger. For some reason I couldn't get the pattern to work as a whole body pattern, so I settled for head and shoulders. I'm really glad that I did. The pattern doesn't have teeny tiny pieces like some of my other patterns, but there are quite a few separate paper pieces to sew together. 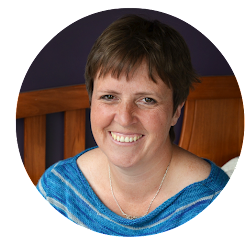 If you find that difficult, watch this space as I hope to post some pointers on my technique in the next few days. Don't you just love how wise Jeifner's badger looks?! She captured my vision of this block perfectly! 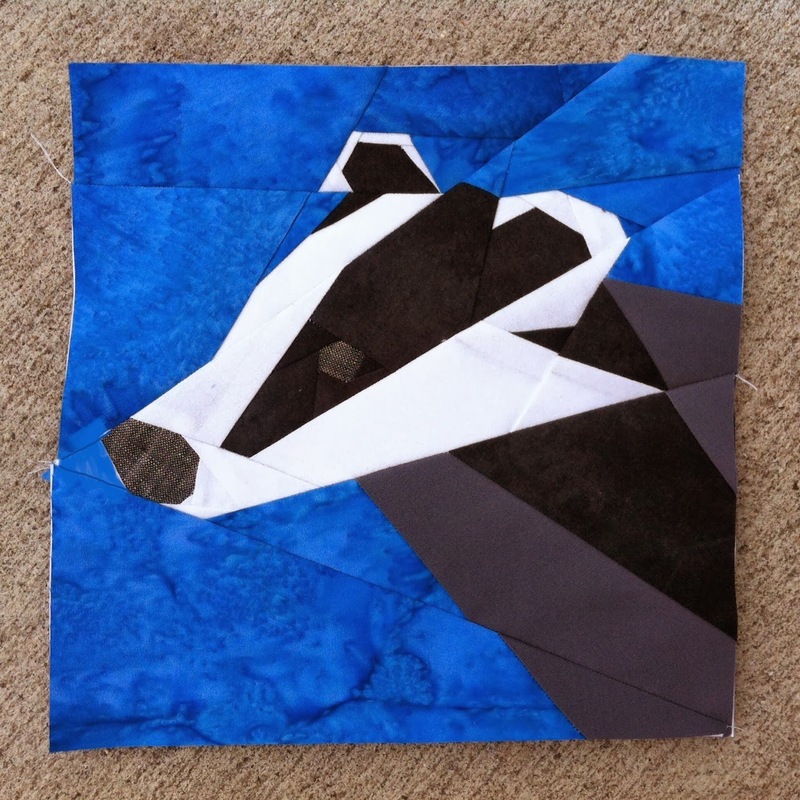 Here's Sabrina take on the Badger pattern- cute eh! 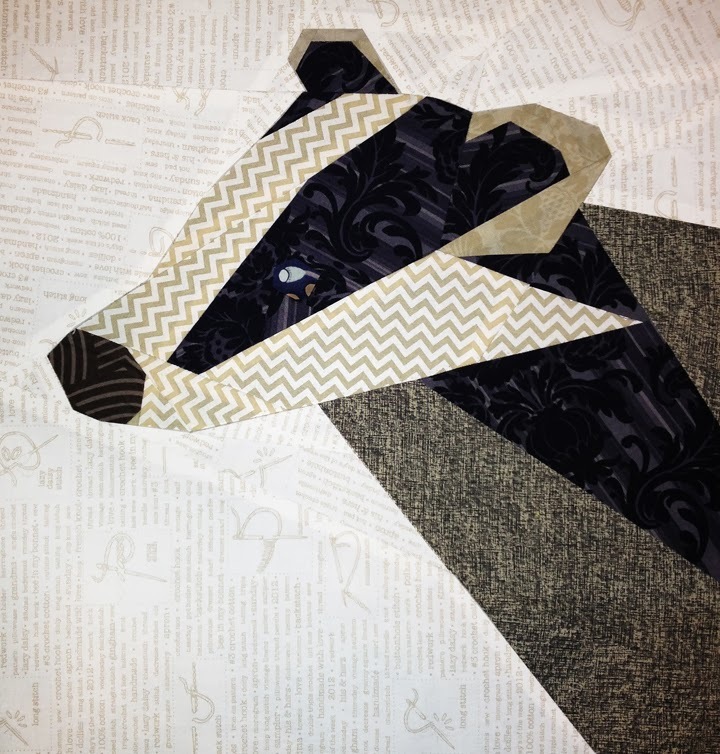 You can find my new paper pieced badger pattern in my Craftsy Store. I hope you have fun with it... I for one am adding this pattern to my "to sew list". Oh the wind in the willows brings back such memories! Great block again Juliet! How cool would that be... A quilt made from all the wind in the willows characters. Ooohh exciting hehe. 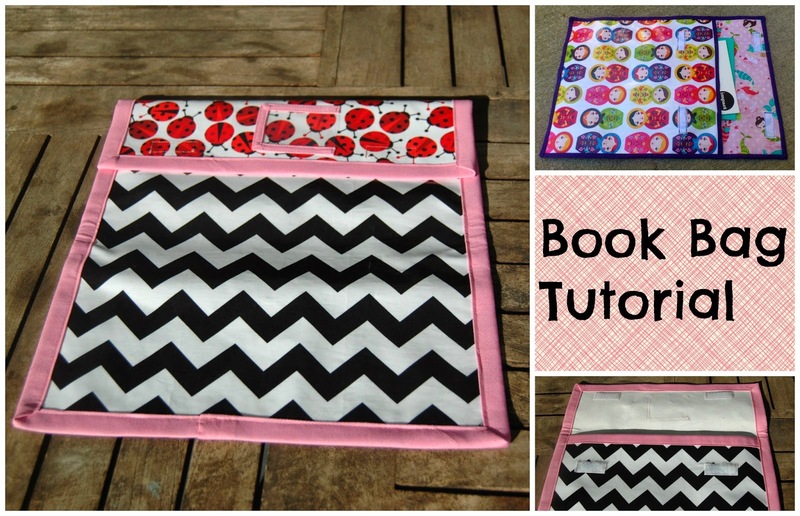 Rachelle-you should totally make one! I really loved this little guy. It totally looks like a badger and is cute too! I have such fond memories of that series. Interesting idea, a Mr. Toad too?